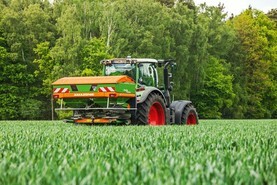 Since its release last year, the Amazone Z-AV range of spreaders is proving a real hit with Irish tillage and grassmen alike. 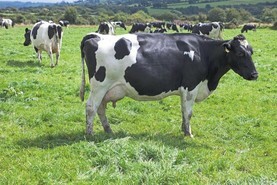 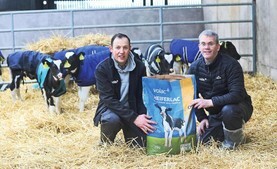 Award winning dairy farmer Darran McKenna has fed Volac Heiferlac milk replacer to his replacement heifer calves for the past three years. 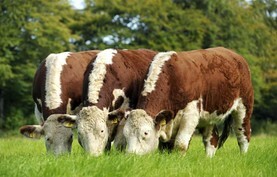 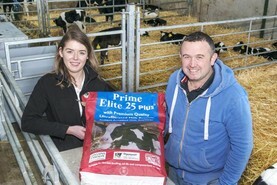 Give your calf the best possible start to life using the Prime Elite range. 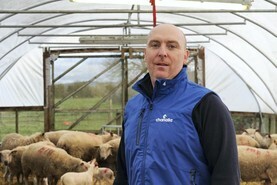 A new, seven-part series of short videos, brought to you by Chanelle Veterinary, covering coccidiosis. 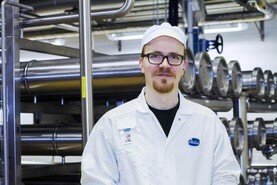 Valio Oy is the largest producer of dairy products in Finland. 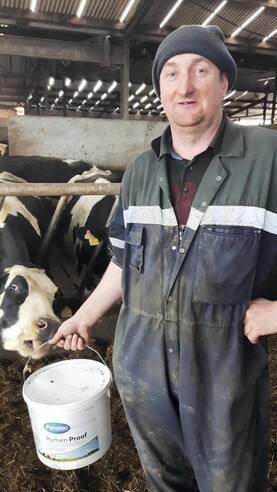 In order to increase production, they installed NAPCON Controller to their whey powder production line in Lapinlahti in 2013. 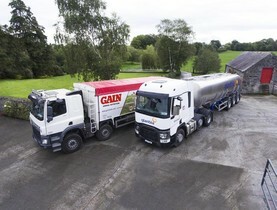 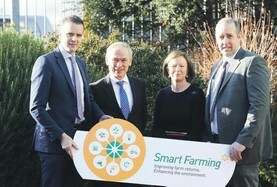 Glanbia Co-operative Society (“Glanbia Co-op”) has confirmed that a total of €10.9 million will be paid to milk supplier Members of the Co-op this month as part of its 2018 Trading Bonus Scheme. 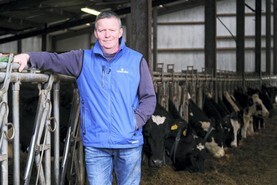 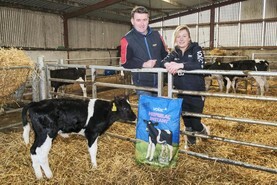 Kerry dairy farmer Kieran Savage has installed the new Volac Urban Alma Pro computerised calf feeder.